I'm moving into a new place within a few weeks, and I've decided to dedicate the feng shui adjustments to Health, Knowledge and Abundance. I'm thinking of putting a yellow-toned, square rug in the center of my bedroom. Is it better to stay with a solid color, or can I use prints? Congratulations on your new place, and that’s wonderful that you are dedicating time and effort to put some feng shui adjustments into your new space! I take it you’re looking to adjust Health by placing a yellow-toned square rug in the center of your bedroom. 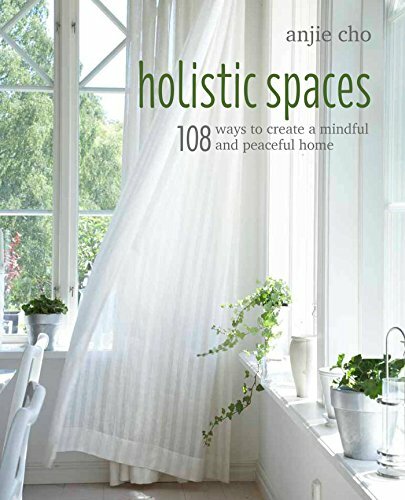 This was a tip that I suggest in my book, 108 Ways to Create Holistic Spaces, and it’s a great way to tie things together in a room, visually and feng shui wise. For your question, you need not stick to solids rugs; prints are fine. If you use square prints, that would reinforce the earth element. If you used triangular shapes, it would invoke the fire element which create earth. Since the Health area is in the center, and it affects all the other feng shui areas, it is a great choice as an adjustment because it will also support the Knowledge and Abundance areas. If you cant find yellow, you can also use brown, beige, orange or other earthy tones. Please send in a photo of what you ended up with!